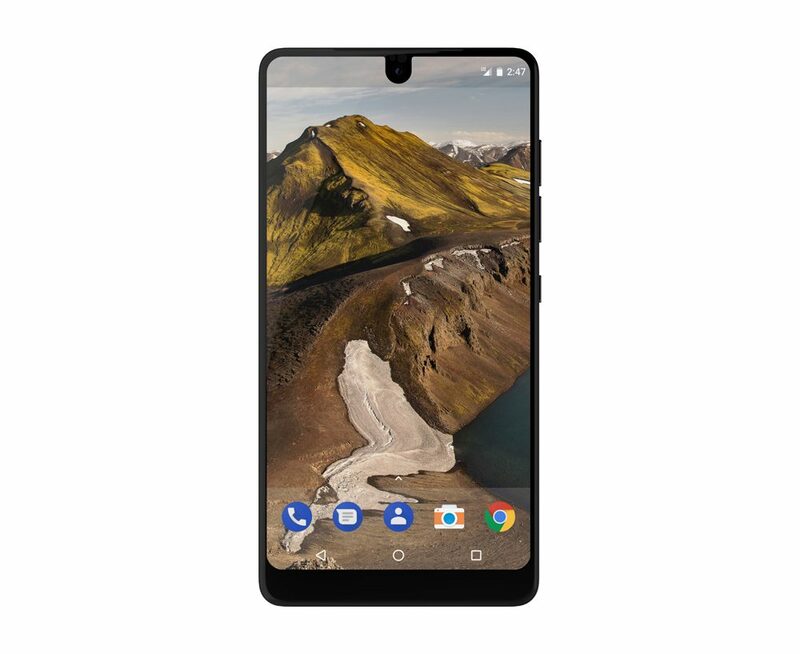 Essential Phone, the brainchild of Andy Rubin, known as the father of Android has received a price cut of $200, bringing down its price from $699 to $499 in the United States. The device will now be available for $499 off-contract. The price cut might have been done because of its weak sales. This also makes the Essential Phone a cheaper alternative to the likes of Pixel 2 and iPhone X. As per reports, in the last month, the company has been able to sell just 5,000 units of the device. The Essential Phone features a titanium body and ceramic back. It has proven to sustain drop tests without blemishes. This premium build is accompanied by an almost bezel-less display which makes the screen bigger but keeps the phone handy. The phone has a rear-mounted fingerprint sensor. The device is powered by Android 7.1 Nougat. Seeing Essential’s clear approach, it will be stock android. Coming to the hardware, the device is powered by a Snapdragon 835 processor, clocked at 2.45GHz. The device packs 4GB RAM and up to 128GB UFS 2.1 storage with no expandable memory. It features a 5.71 inch edge-to-edge IPS display with QHD ( 2560 x 1312 pixels ) resolution. The display has an aspect ratio of 19:10. The phone comes with a dual-camera module with 2 lenses of 13 MP each. The camera has an RGB and a Monochrome lens with f/1.85 aperture for low light photography. The device comes with an 8 MP secondary camera with f/2.2 aperture. The Essential Phone is powered by a 3,040 mAh battery with Quick charge support. Connectivity options on the device include 4G VoLTE, Wi-Fi 802.11 a/b/g/n/ac, Bluetooth 5.0, GPS, NFC and USB Type C.